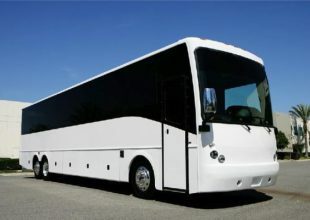 Go for Charter Bus Manchester that offers a memorable travel experience to all its passengers. 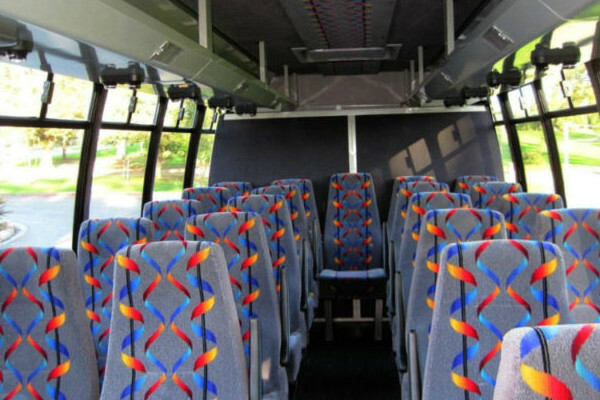 We have modern buses in various makes and models and with outstanding features and amenities. 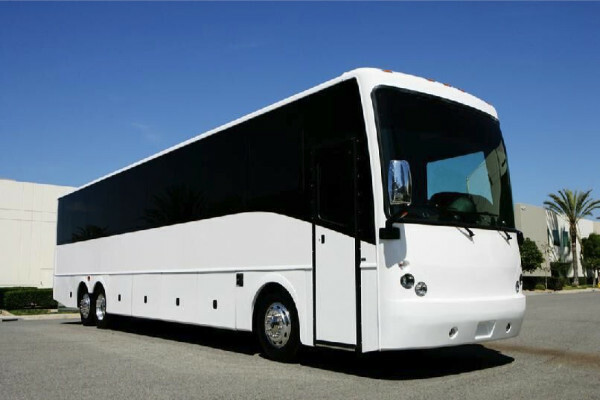 Among our buses are Charter buses, motor coaches, shuttle buses and minibuses. 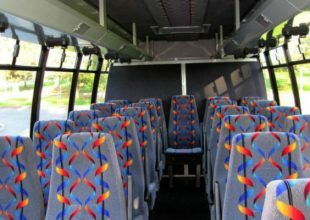 For your next birthday or anniversary, give charter bus rentals in Manchester a try. We can host all kinds of events and special occasions. 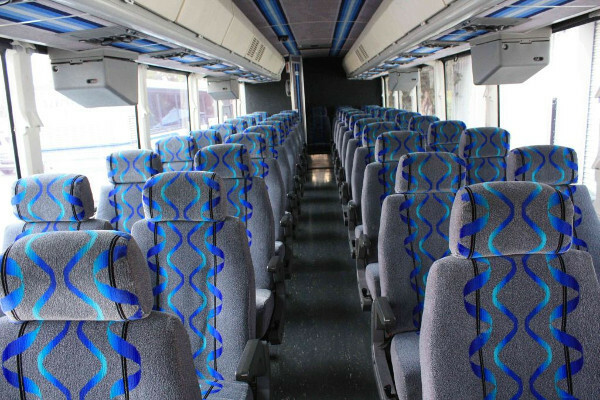 Experience a relaxing trip with our Charter bus or minibus with affordable rental rates. 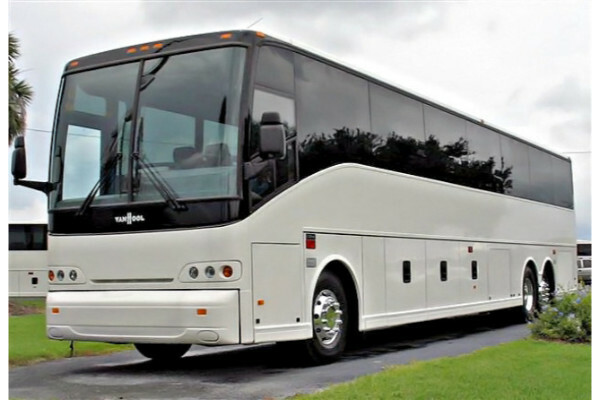 Charter bus rental Manchester offers reliable transportation solutions for all group sizes. 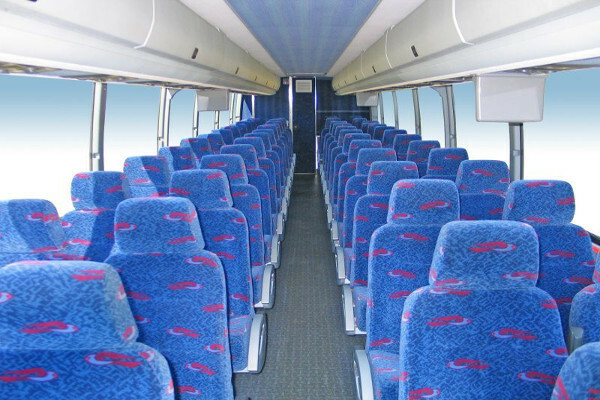 Our Motor Coaches and Charter Buses have maximum seating capacities for up to 50 people. 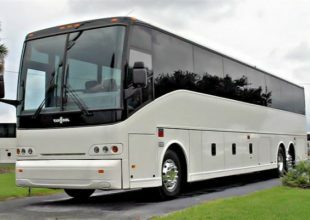 They also come in 30 and 40-seats motor coach and Charter Bus Rentals. 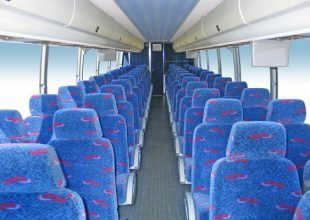 For smaller groups, our Shuttle Buses and minibuses are highly recommended. Each of them can transport as many as 30 passengers in one go. 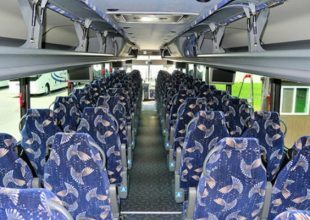 You can also find additional charter buses in Maryland Heights, MO. Bachelor and Bachelorette Parties – have one last party as a bachelor or bachelorette. Invite your family and your closest friends as you say goodbye to your single life, and welcome a new milestone. 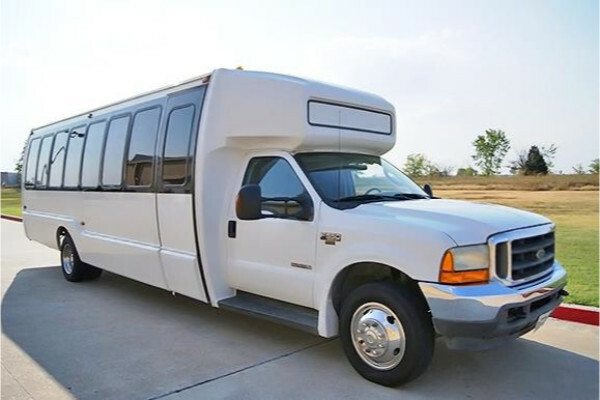 We can host your celebration, or you can utilize our bus so you’ll be sharing a ride with your guests to the venue. 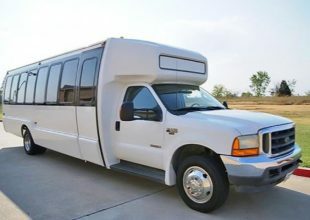 Wedding Transportation – what if we tell you there’s a way to ensure your guests will show up to the wedding venue on time? 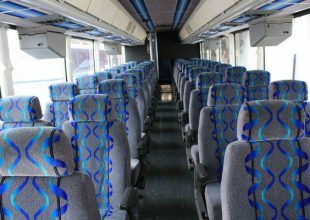 With our charter buses and motor coaches, you can definitely do so. We’ll make sure to pick them up at the hotel or airport as scheduled. Birthdays – celebrate your birthday in multiple venues. You can take your guests to your favorite clubs and bars and even to your favorite out-of-town destinations. With our party bus, you can do just that. 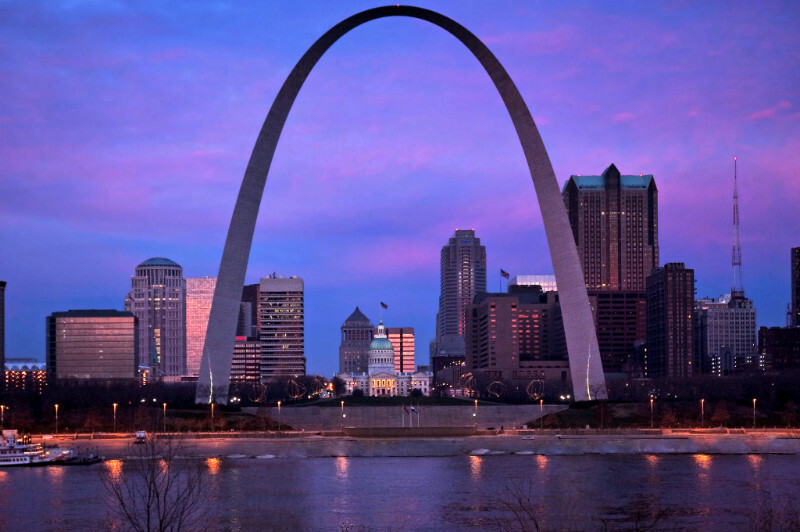 Airport Transportation – needing a pick-up service from Lambert-St. Louis International Airport? 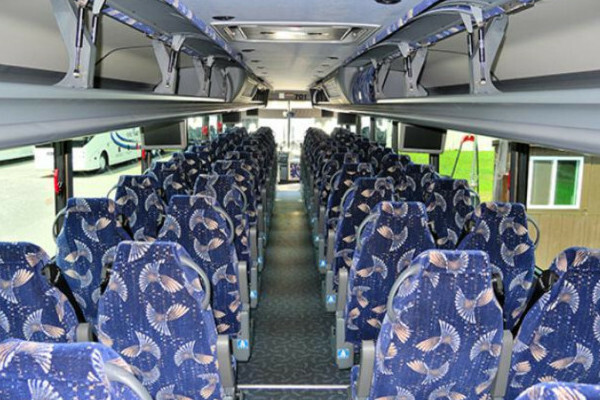 Don’t worry, any of our charter buses are available for airport transportation. 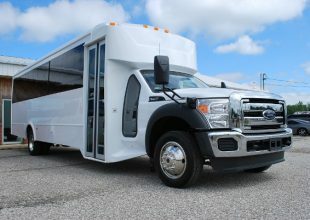 Prom and Homecoming Dances – amplify your prom and homecoming experience by booking a motor coach you can share with all your friends. Have fun on the way to the dance as our professional driver picks up everyone right on their doorsteps. Our charter buses have transported school kids on their fields trips. We have proven track record with various schools and universities in terms of the reliability, safety, and affordability of our transportation service. Our prices vary on each customer’s travel needs. Anyone can request for a quote anytime and anywhere through various ways. First, you may head on to our website and fill out a form. You’ll promptly get a quote plus the packages and discounts available for you. Our customer service team is always ready to assist you with anything, including with our price list. 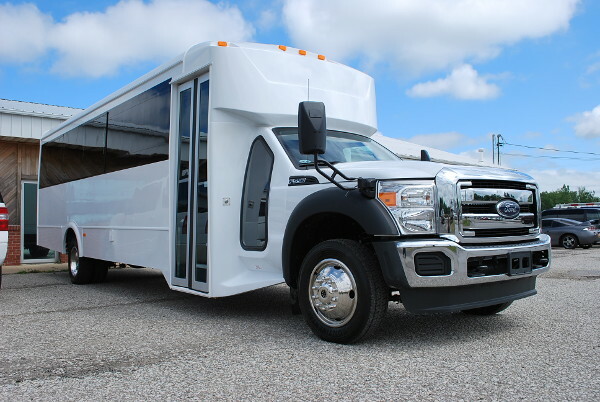 For your reference, our charter bus prices or minibus rates are calculated based on the group size, destination, rental duration, and the type of bus you need. 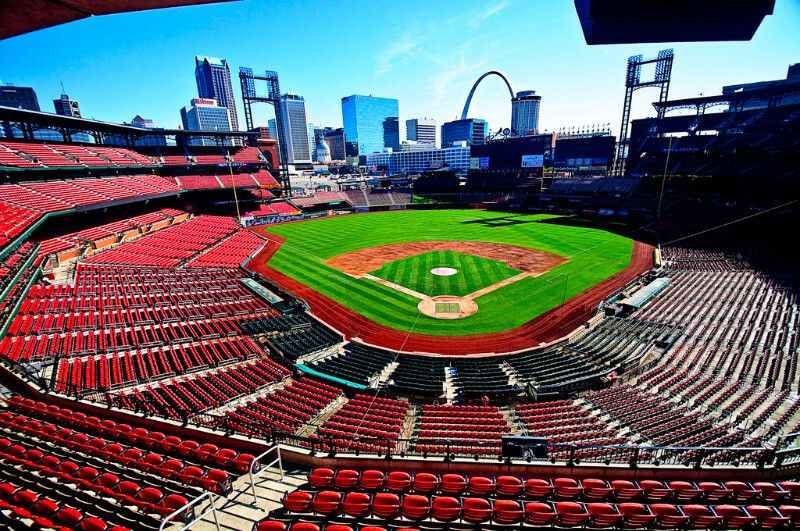 See what charter bus rentals in Kirkwood, MO are available as well. Breakout Games – you’ll have lots of room choices with different story lines. Breakout Games is unique way to bond with the whole family or with a group of friends. Each group will only get an hour to solve puzzles and find clues to be able to “breakout” a room. Manchester Parks and Recreation – this relatively large suburban park underwent some renovations to offer more recreational opportunities to the visitors. This park is safe and well-lit and has various well-kept amenities. They have a small playground but large open fields for the kids to run around. The picnic shelters are perfect even for large groups. Seibert Park – this is a memorial park that has much room for improvements. If you’re near the area and are looking for a little place to walk around, this place is the one.